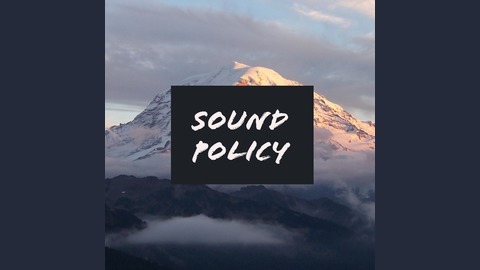 Washington State's only podcast from a free-market perspective where we interview leaders in business, politics & policy, and non-profits to discuss the policy issues that affect you. 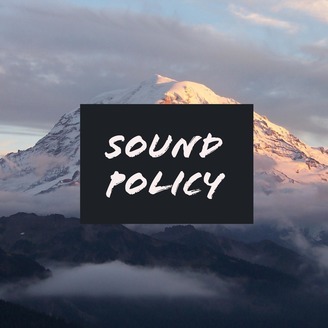 Join hosts TJ Jan and Molly Sheerer for weekly episodes of Sound Policy. We are a production of Washington Policy Center. Aymeric Prieur, the WPC Young Professionals Advisory Board Vice-Chair and Starbucks CPA, joins Molly and TJ to talk growing up in France, how he came to be a believer in free enterprise, and why he became involved in WPC Young Professionals.